Philip Veale Photography: Early autumn, Cyfarthfa Castle. Limited Edition of 100. Early autumn, Cyfarthfa Castle. Limited Edition of 100. 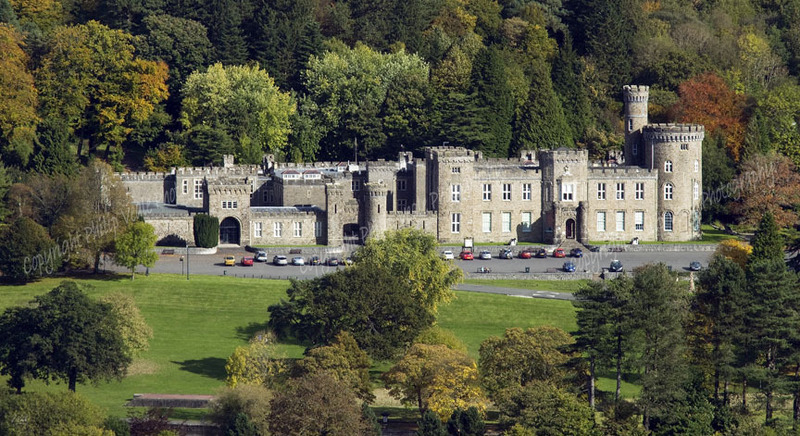 An early autumn morning at Cyfarthfa Castle on the outskirts of Merthyr Tydfil. Print only, Size 18" x 10" including border.